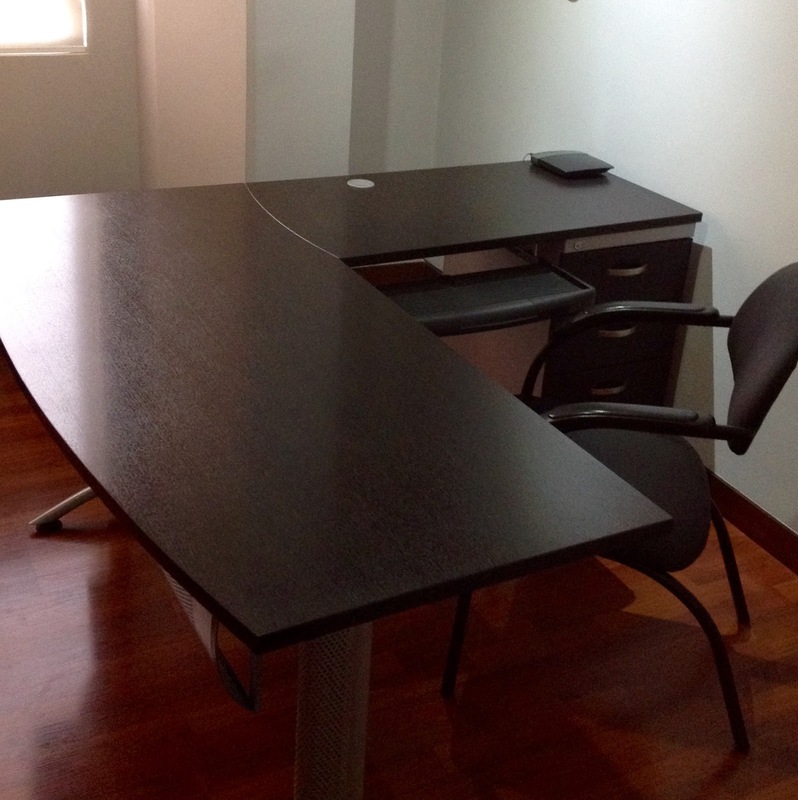 For sale, very solid well-built metal framed office desk. 3/4 inch thick top with 3 locking drawers also a vinyl padded side chair with padded arm rests. Mike: mikevoni@gmail.com 098 704 8579. Call after: 7 AM.